I was skeptical about buying a dress online but honestly this dress looks EXACTLY like the dress pictured I absolutely love this dress its everything I hoped it would be...I bought it for my court wedding and now I can relax and know that my dress is perfect...right sizing also.Thanks La La Mira. I order this dress for my 40th party and it was all of that, I order it in fuchsia and it went perfect with my skin tone. 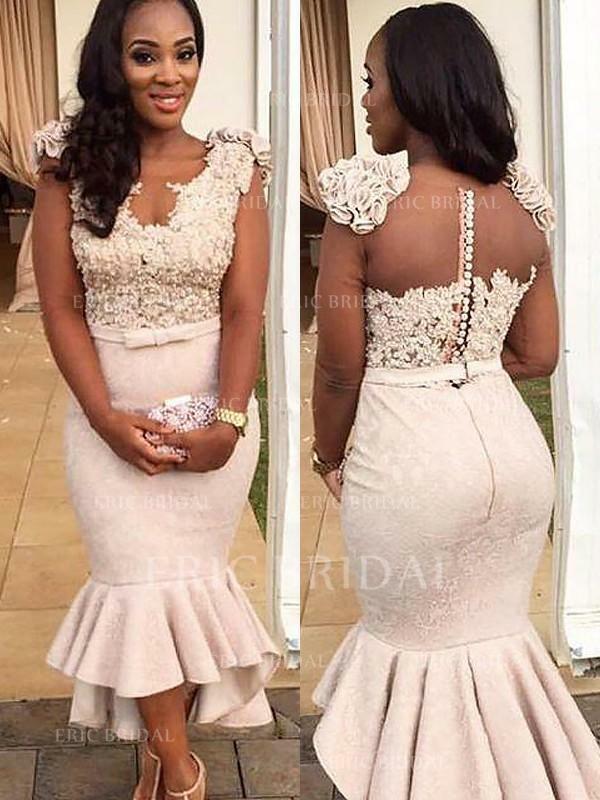 The purchase I made from ericbridal fitted me perfect. I will order from them again. The dress fit perfectly and it is super flattering. The color is gorgeous too! I received my dress today and was very glad I chose this color. It looks beautiful on my skin.